Practical and sturdy stainless steel bulb planter. 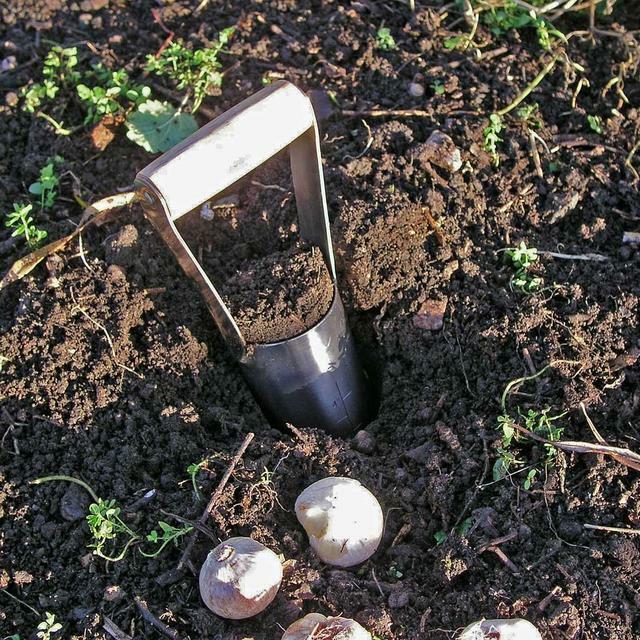 Sturdy and practical bulb planter for smaller sized gardens. 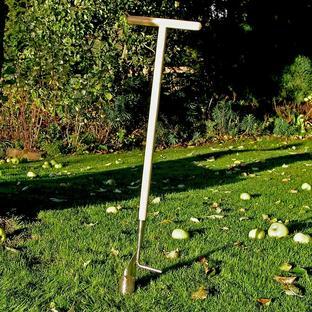 For larger gardens or for planting bulbs into the lawn see long handled bulb planter. 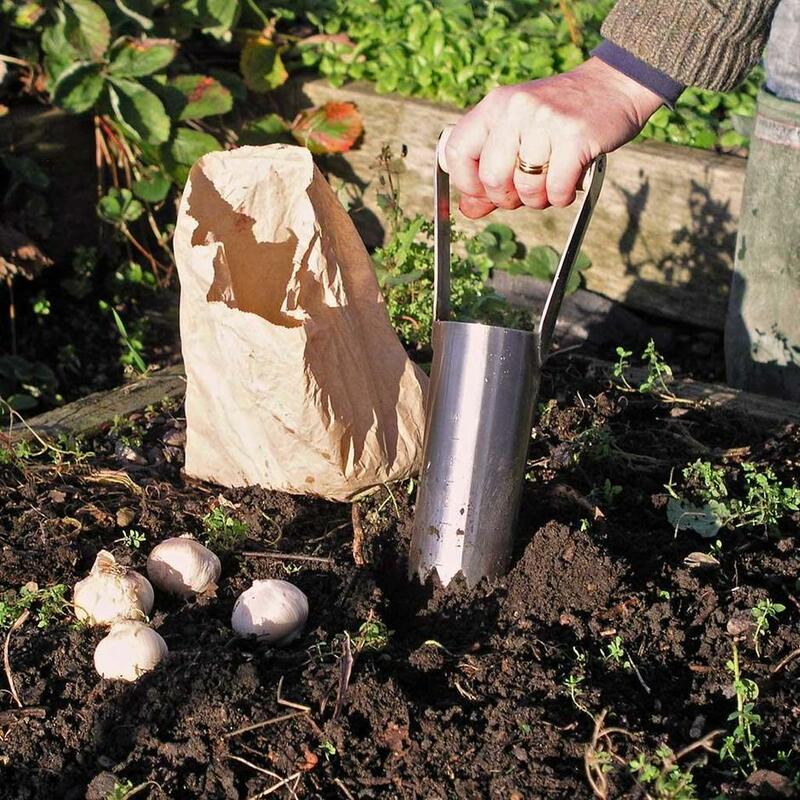 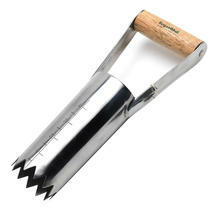 With a stainless steel barrel and polished ash handle the bulb planter has sharp serrated edges so it is easier to push and cut into the soil. The outside of the barrel also has depth measurements down the side for precision planting. 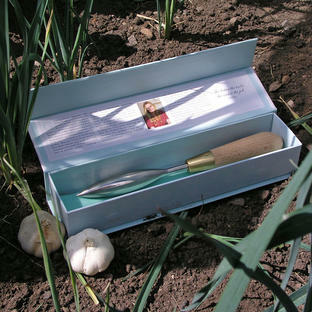 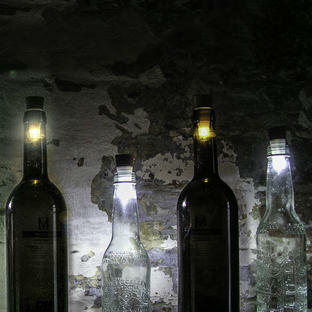 Can be used for all types of bulbs from daffodils to alliums.